The Planning Commission shall meet as follows, unless there is no pending business requiring action: The last Wednesday of each month, 6:00 p.m., in the City Council Chambers at City Hall. For more information, please contact the City Clerk at (509) 882-9208. The Planning Commission is comprised of 5 members, 5 year term expires December 31st, appointed by the Mayor, confirmed by Council. City Clerk acts as Secretary, Department Heads are ex-officio members with right to speak–no vote. The Planning Commission was created under Chapter 2.40 of the Grandview Municipal Code and consists of five members. 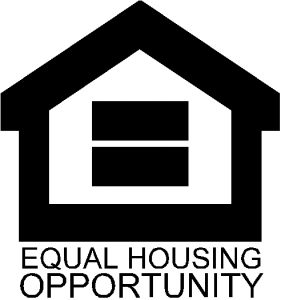 Three of said members shall reside within the city limits and two may reside within the city’s urban growth area. The meetings are held the last Wednesday of each month in the City Hall Council Chambers. 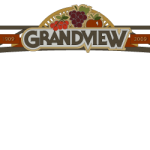 All of Grandview within the city limits is Zone X.